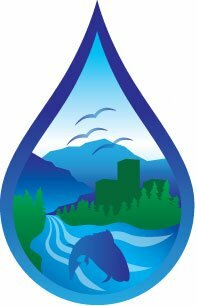 The Utah Rivers Council is a grassroots organization dedicated to the conservation and stewardship of Utah’s rivers and sustainable clean water sources for Utah’s people and wildlife. Founded in 1995, we work to protect Utah’s rivers and clean water sources for today’s citizens, future generations and healthy, sustainable natural ecosystems. We implement our mission through grassroots organizing, direct advocacy, research, education, community leadership and litigation.